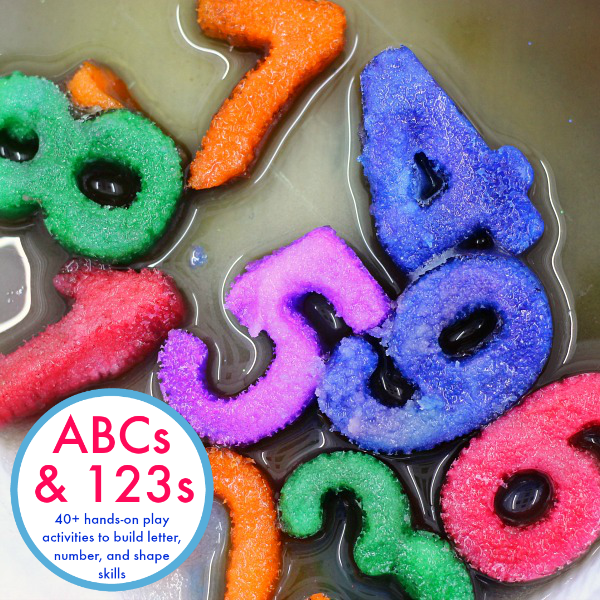 Learning to read while coloring?! Sounds awesome, doesn’t it? Today’s My Snowman and Me Emergent Reader Coloring Pages are perfect for the job: Cute images with a lot of details to color plus matching simple sentences to read and trace. And younger siblings or kids who aren’t quite ready to start reading yet can simply color and possibly trace the words. Materials for coloring and tracing. The printable has seven pages in total. 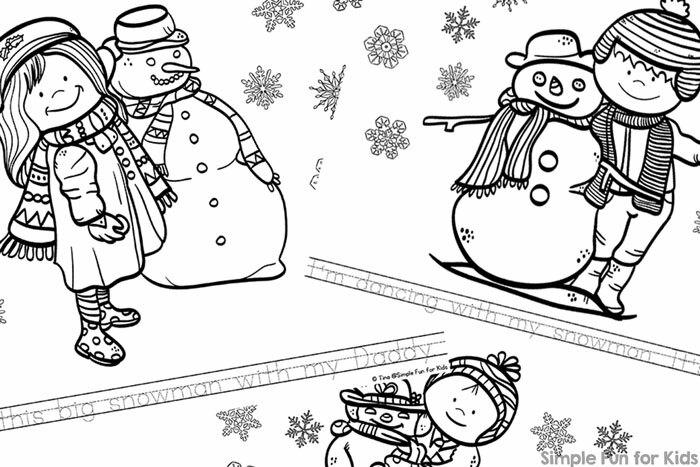 There are four different snowman-themed emergent reader coloring pages with four different images to color that each include a snowman, a boy or a girl, and snowflakes in different shapes. At the bottom of each page is a simple sentence or two that goes with the image on that page. The words are written in a dotted, lined tracing font. 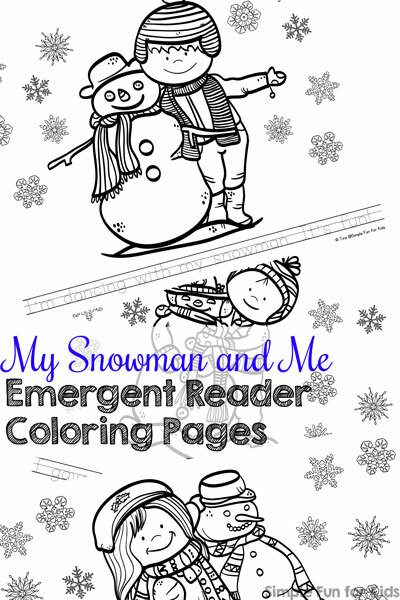 Download your My Snowman and Me Emergent Reader Coloring Pages! Are you looking for other printables for new readers? Here are a few you’ll like!